Are Drivers Not Using Their New Car’s Tech? 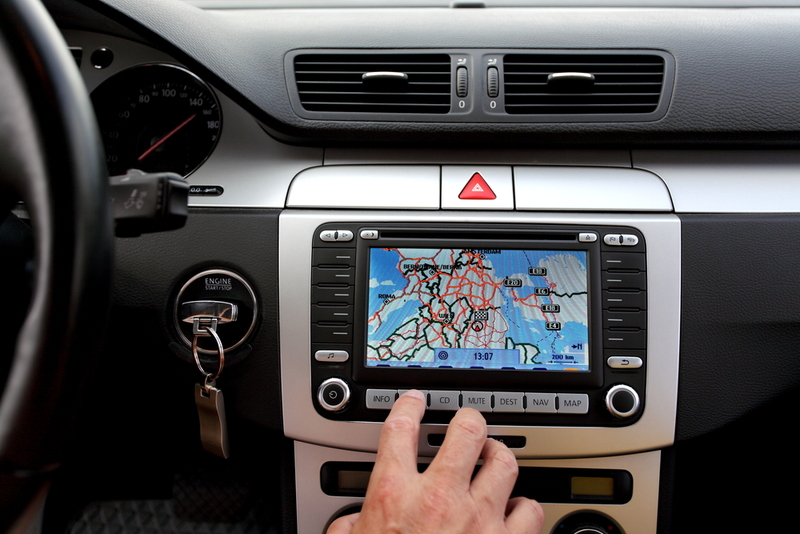 Just how important are the latest gadgets and technology when it comes to purchasing a car? Not very it seems, according to a recent study held from April to June 2015 from J.D. Power which has made the suggestion that automakers may be wrongfully investing billions into technologies that a considerable number of drivers aren’t using. J.D. Power’s first 2015 “Driver Interactive Vehicle Experience Report” has found that a significant amount of new-vehicle owners have never used 16 of the 33 technology features measured. The study claims that around 43% of people said they never use in-vehicle concierge services, while 38 percent haven’t used available mobile routers. The study also found that 35 percent of drivers never use automatic parking systems, and 33 percent said they haven’t used head-up displays. 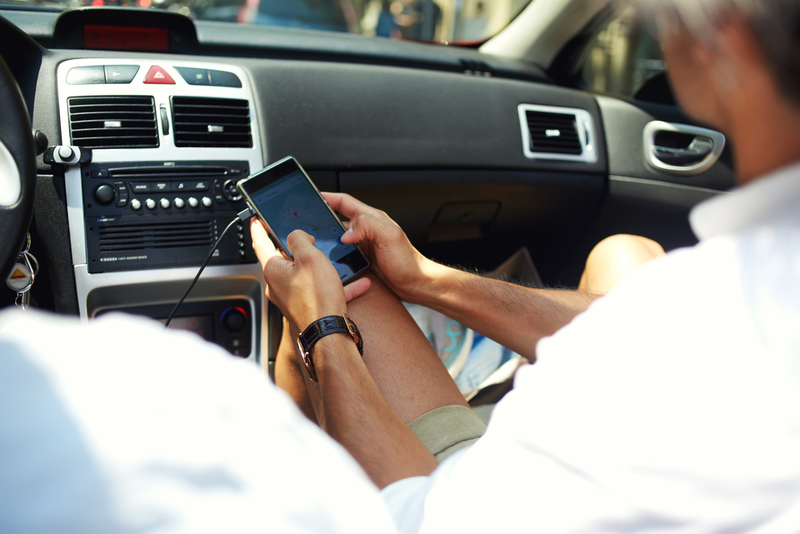 For in-vehicle apps, 32 percent of people reported that they have never used them. When it comes to simply accepting new technological features, there is apparently a brief 30-day window for drivers. This means according to JD Power, if owners don’t use certain features during that time, they probably never will. Dealerships play a key role in the early stages of ownership and running these gadgets and features is a part of their service. According to this new study, if a dealer doesn’t explain a feature, the study found that owners have a higher likelihood of never using it. In addition, features that aren’t activated when a vehicle is delivered sometimes results in owners not knowing they have the technology. Apparently the initial enthusiasm people have upon buying a vehicle is one of the reasons that 30-day window is so important. The report is based on responses from more than 4,200 vehicle owners and lessees after 90 days of ownership. The study says the most common reasons were that they “did not find it useful,” or it “came as part of a package on my current vehicle and I did not want it.” Well-trained dealership staffers who are comfortable with vehicle technologies will continue to be crucial going forward. So what’s your opinion on all of this, do you buy a car based on the features and latest gadgets? And when you did, or if you would buy a car with these features, how often would you REALLY make use of them? 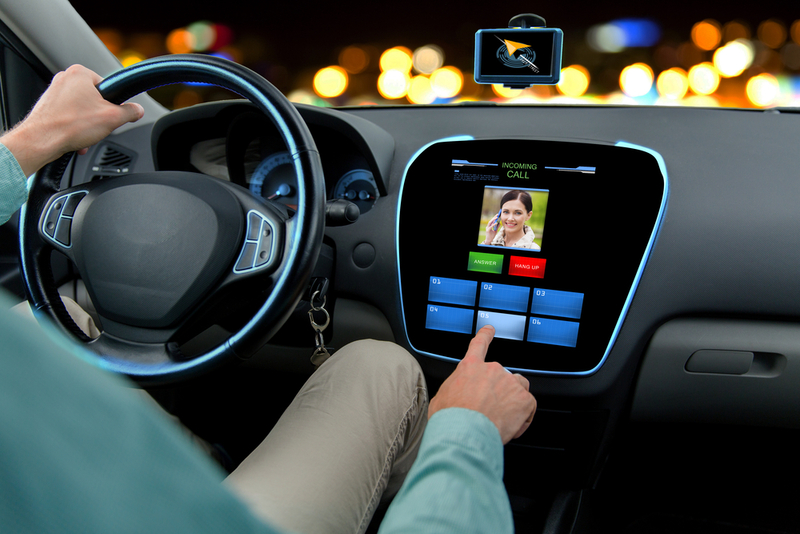 With all of the screens, buttons, and cables they are cramming into vehicles these days, it’s no wonder that the majority of drivers are ignoring many features, demonstrating some type of auto technology overload. While these do gadgets provide incentive for buyers and markups for dealers, are they little more than showpieces? Tell us what you think!